//	Can Bethesda Fix Fallout 4 Mod Issues on PS4? Can Bethesda Fix Fallout 4 Mod Issues on PS4? The open world game set in an apocalyptic earth, Fallout 4 is one of the fan favorite titles which offers endless hours of gameplay fun. It is further prolonged with the help of mods on PC. 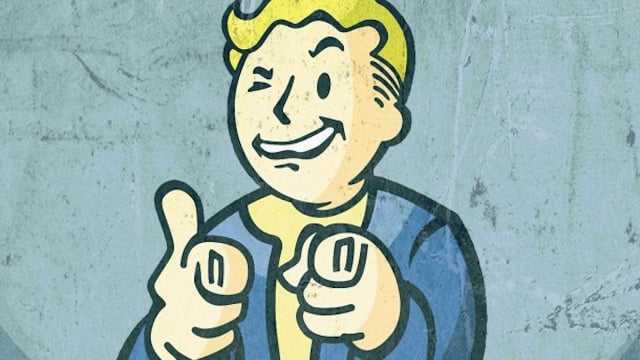 For a long time now, console gamers didn’t have the chance to enjoy them until Bethesda announced that they will be bringing mods to PS4 and Xbox One consoles. As promised, they rolled out the feature to Xbox One consoles last month. Instead of making players recreate these modification files, everything that was already available on the PC platform was rolled out to Xbox One. There are some issues with regards to the Xbox version of the game but most of them have been fixed by the developers at Bethesda. Now, the issue has shifted to the PS4 version of Fallout 4. There is a long list of issues to be fixed because it looks like the PC version of textures and files used to create mods doesn’t sync well with the Playstation 4 platform. Bethesda has suggested that players shouldn’t upload any files which are larger than 900 megabytes. Sony has been using a proprietary sound format which is not the one used by computers. This has created another troublesome situation for Bethesda. The mods don’t play sound as it is supposed to. Both companies will work together so as to use a sound processing unit to automatically convert mod files as soon as they are uploaded. While Bethesda and Sony are working together to increase the size of mods that the PS4 could support, the current limit is pegged at 900 MB. At least three different issues lie ahead of the developers who are supposed to make Fallout 4 mods run seamlessly as it should. But, can they fix it? If they do, how long will it take for the developers to make all mods to run on the Playstation 4 platform. Sony’s support plays an integral role in making this possible and when they do so, it might finally allow Fallout 4 fans to enjoy mods on their favorite platform.